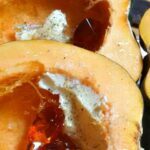 Roasted Maple Jelly Squash is an absolutely delicious starter or side dish and full of the flavors of Fall! 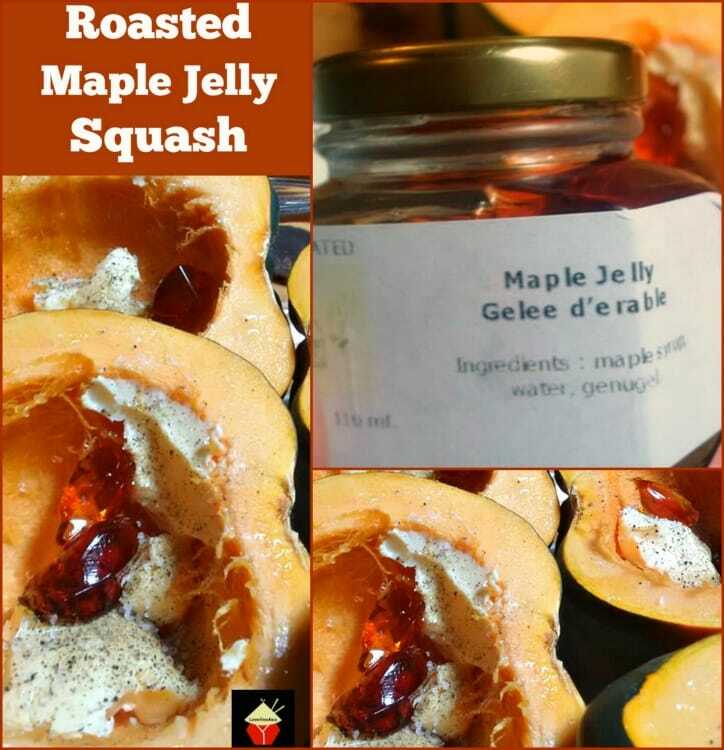 Roasted Maple Jelly Squash! Gosh this is a lovely recipe! It’s simple and very easy to make and tastes out of this world. 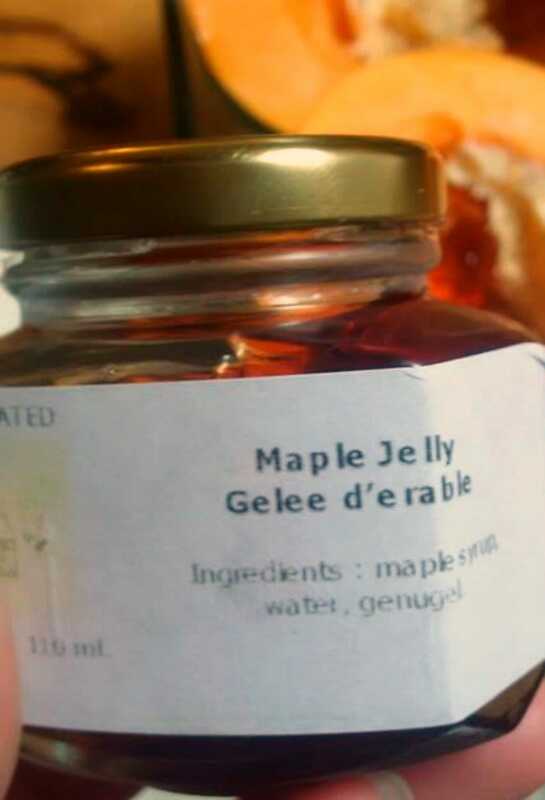 The ingredients make for a luxurious taste and the maple jelly is lovely! Of course if you can’t get maple jelly where you live, use maple syrup. It will still be really tasty! 3. 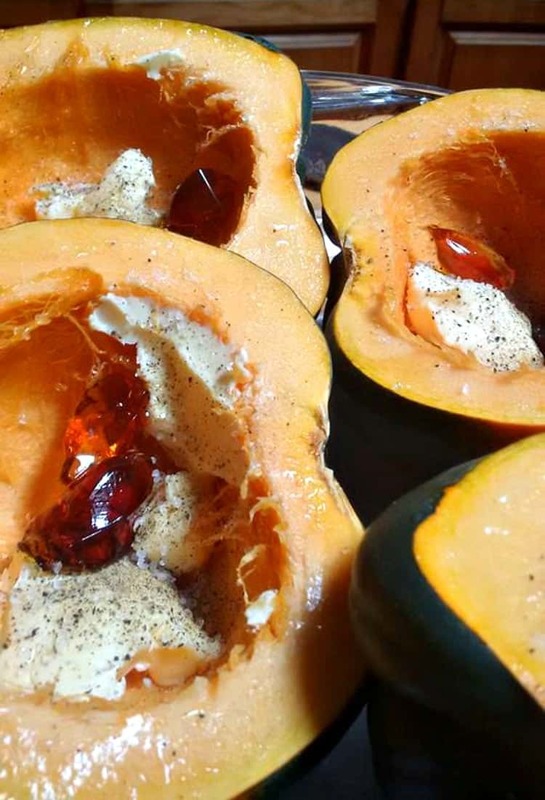 Add the maple jelly, butter and optional brown sugar in each half of the squash and season to taste. 4. Place in the oven for 1 hour to 1 1/2 hours or until tender. 5.Remove from the oven and serve as they are on individual plates or scoop out and serve as a side dish and Enjoy! 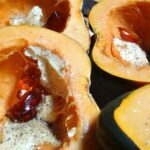 Add the maple jelly, butter and optional brown sugar in each half of the squash and season to taste. Place in the oven for 1 hour to 1 1/2 hours or until tender. Remove from the oven and serve as they are on individual plates or scoop out and serve as a side dish and Enjoy!